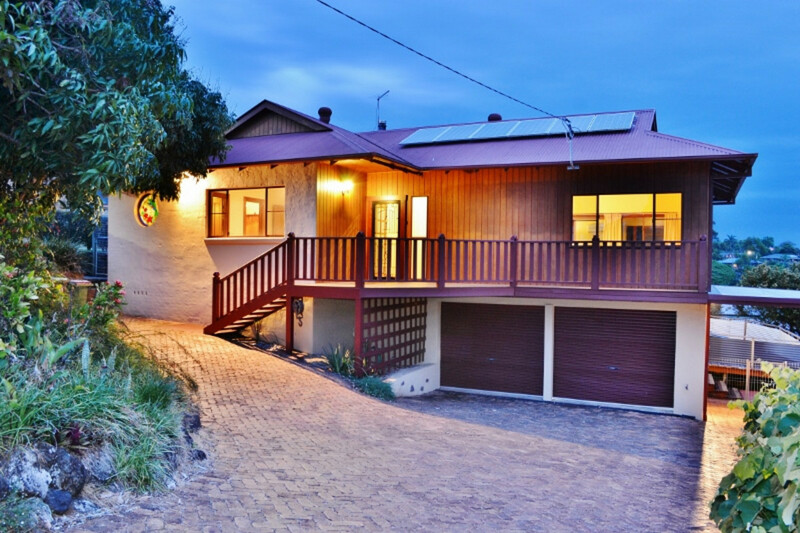 Large family home set on the Northern Ridge with amazing views of the Night Cap Range and abundance of wildlife, this property is sure to attract the astute buyer. 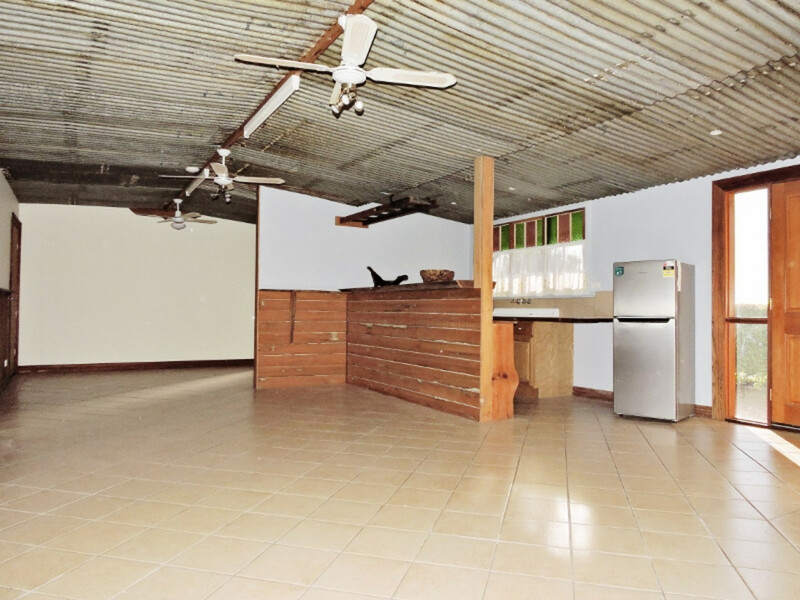 The charm and character of this rustic solid built home will entice any buyer looking for that special home. Light spacious open plan living area with dining room offering high ceilings throughout and polished Blackbutt timber floors. 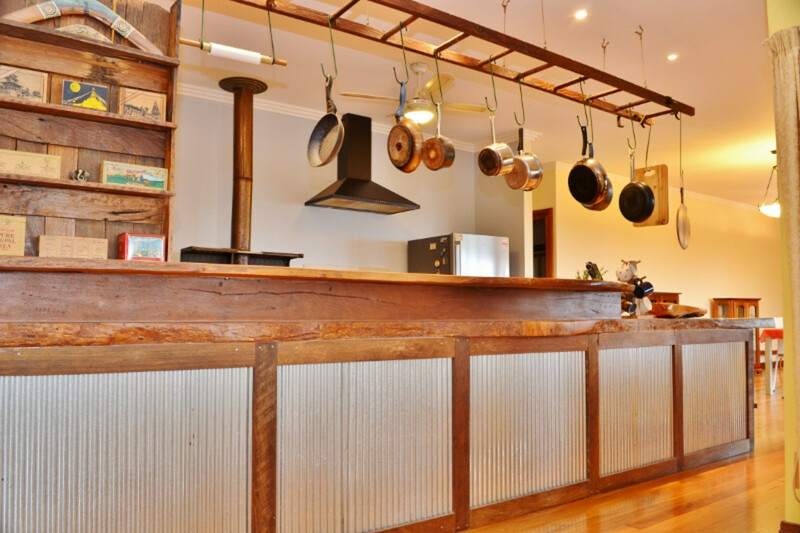 The kitchen is very unique and features timber bench tops, walk in pantry, timber fired stove plus large gas cook top and ovens that adds to the charm of the home. 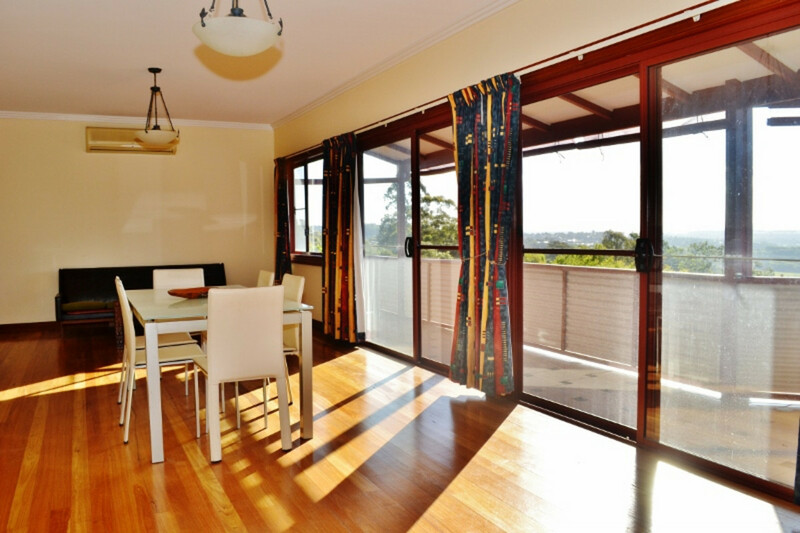 The meals and living area have views to the mountains and opens out to the undercover patio area, perfect for all year round entertaining and relaxing. 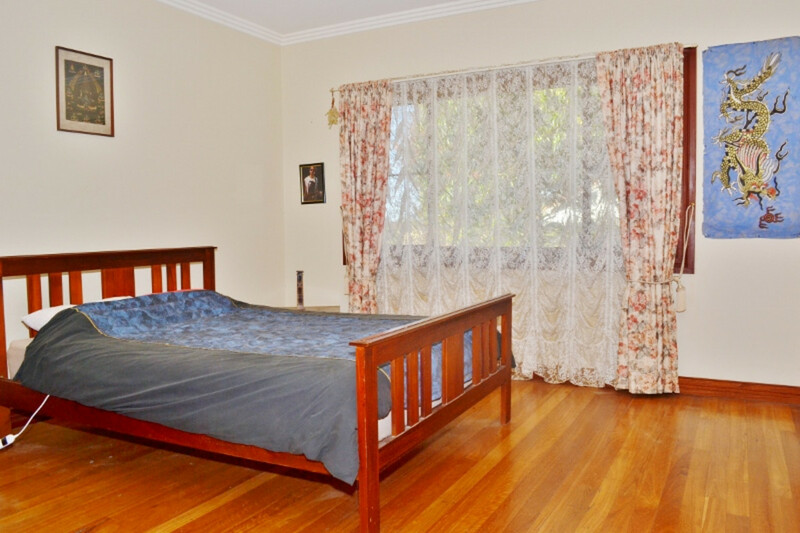 There are four double sized bedrooms upstairs with an ensuite to the master bedroom and walk in wardrobe. Both bathrooms include claw foot baths to add even more charm. Fans in every room make the summer months more comfortable and in addition there are two air conditioning units in the main living area. 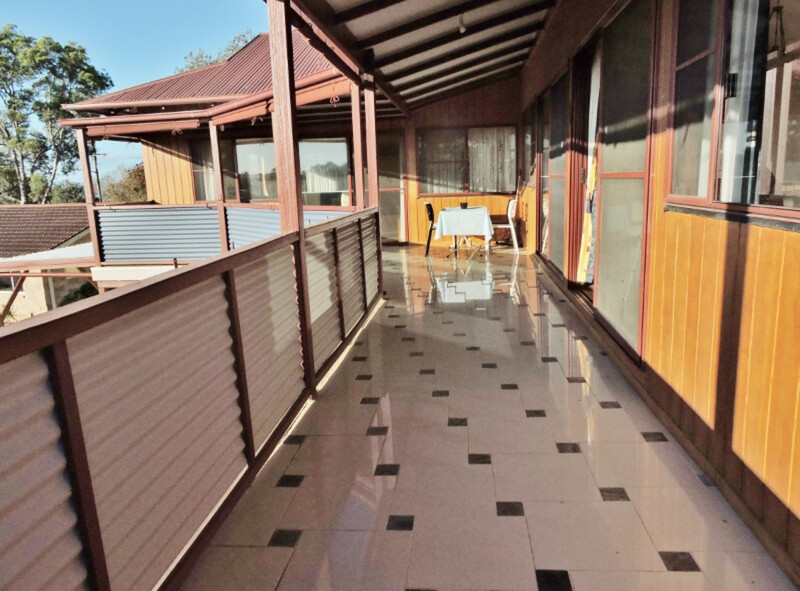 Proceed down the internal staircase into the huge multi-purpose/potential granny flat (STCA) area perfect for a teenagers retreat, guest accommodation or games/entertaining room. This level is complete with its own kitchen and bathroom all with insulation. The double garage is accessed from this level via the stair case. Additional features include two large water tanks, shed and a variety of mature fruit trees. 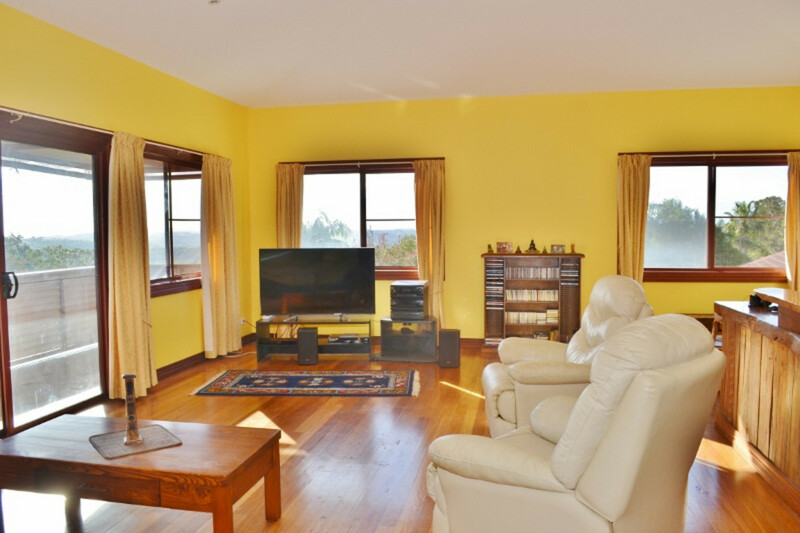 The home is within walking distance to the Tavern, Chemist, Fitness Centre and close to schools and shops. 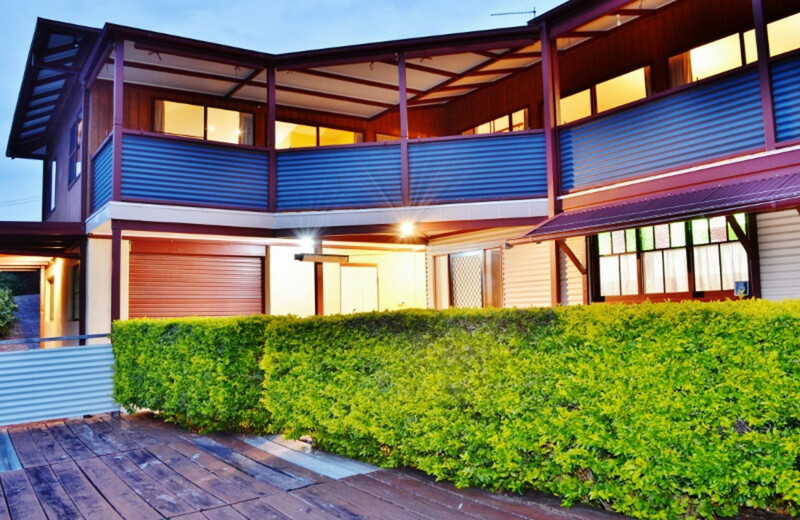 A great opportunity to purchase a property in one of Goonellabah’s quality streets. Be the astute buyer – DON’T MISS OUT! 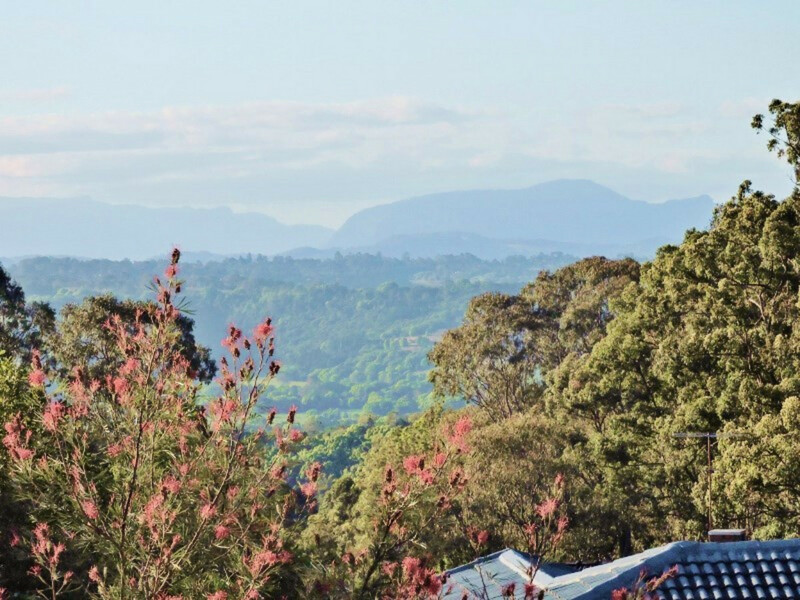 From all of us at Higgins Real Estate Lismore, we wish you every success in your search for your home. If you would like more detail on this home or to discuss one of the many other properties we have available please call or email us today.